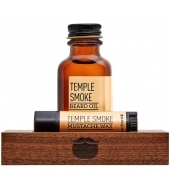 Temple Smoke refers to the king note, Argarwood, which provides a deep, warm musk with an earthy appeal. 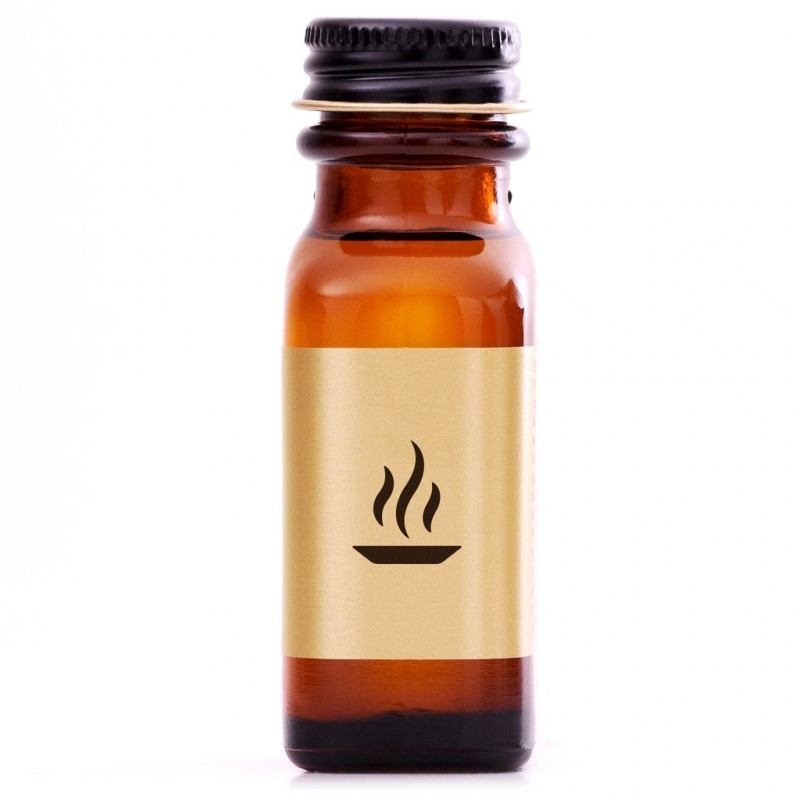 Agarwood is produced from burning the dark, aromatic resin formed within the Aquilaria tree as a protective measure against fungal invaders, producing a sensual and therapeutic oil, historically used in temple ceremonies. 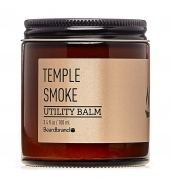 Complementary notes include oakmoss and rich, long lasting, sweet sandalwood.  It's like a steamy affair in the deep, mossy woods. 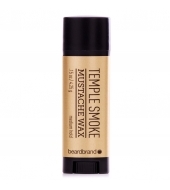 As with all Beardbrand beard oils, they design the fragrance to be uniquely personal and of a light base. 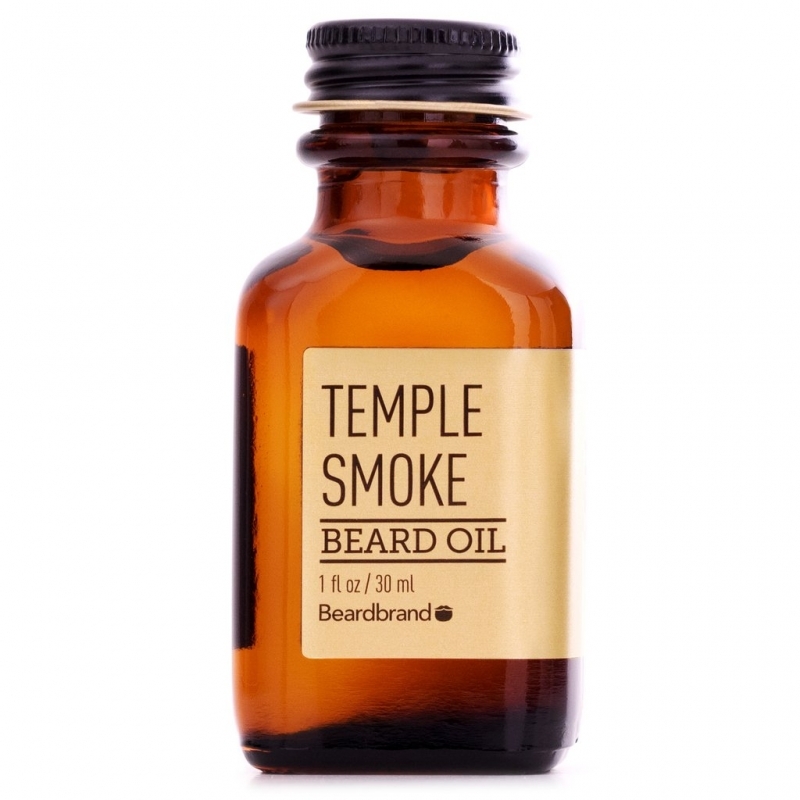 This is their flagship beard oil and they spared no expense to build the perfect base oil of jojoba and argan oil. 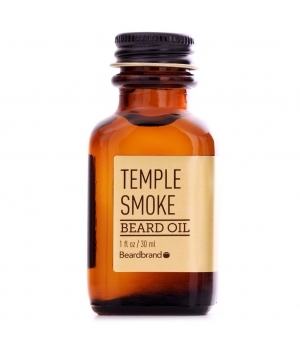 Beardbrand oils won't weigh your beard down or leave a greasy feeling. 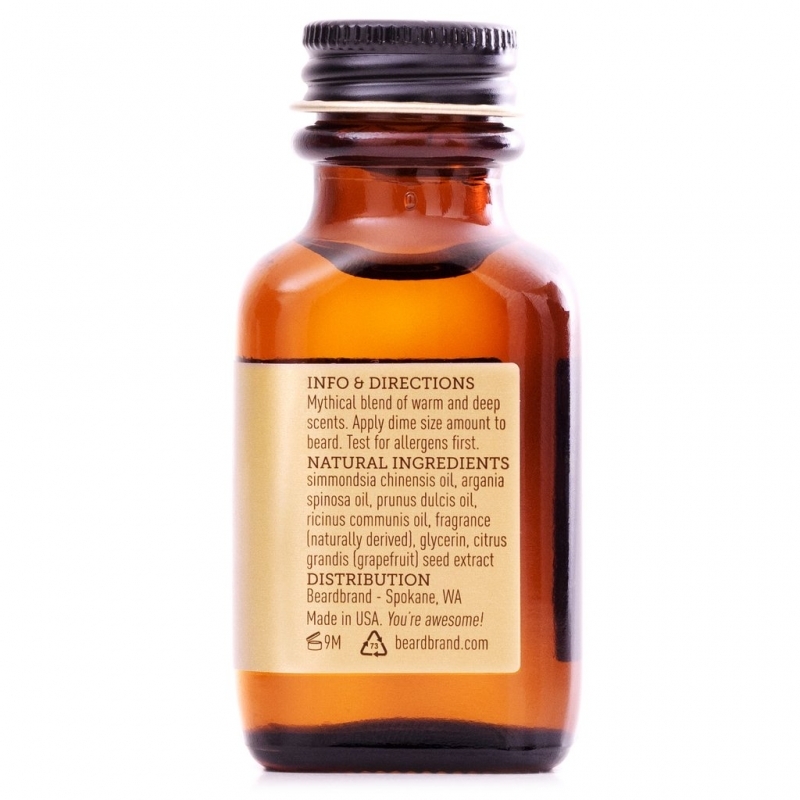 Beardbrand use all natural ingredients and essential oils to create the pinnacle of beard oils.